The share of PR in the marketing budgets of Ukrainian companies in 2012 will increase to 20%, that is average 2-fold, compared to current rates. This was stated by Valery Kureyko, CEO of Publicity Creating during the round table ‘The Ukrainian market of commercial PR: would it be out of the crisis in 2011?’ that was held on the 16th of June at IA ‘Ukrainian News’. Experts consider PR has proven its efficiency over the years of crisis, and with providing professional work in this area companies can significantly improve their reputation and market results. In the ensuing year, the value of PR-budget will increase. 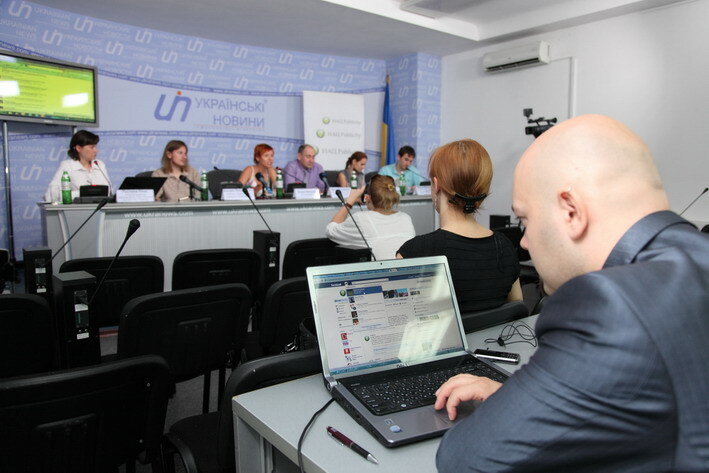 To such opinion experts have come during the roundtable ‘The Ukrainian market of commercial PR: out of the crisis in 2011?" that held on the 16th of June in Kiev. “Already in 2012 the average budget for PR will reach 150-300 thousand dollars per year. However, we can expect the emergence of large budgets to $ 1 million - about 10 companies, mainly large companies of B2C segment, will be able to allocate those funds in their marketing budgets just on PR »- considers CEO of Publicity Creating, Valery Kureyko. According to experts, the Ukrainian market of PR-services will emerge from the crisis before the end of this year. During the round table dedicated to discussion on trends and prospects of PR-market in Ukraine, experts have predicted an average annual budget for PR companies of B2B segment. Thus, according to Valery Kureyko, CEO of Publicity Creating, in 2012 the companies of B2B sector would allocate for PR from 50 to 150 thousand dollars per year. At the same time, companies and agencies implementing of new PR-instruments related to promotion in the Internet and social networks, video content creation, etc. will increase significantly. The proportion between offline and online forms in the PR-programs for now stands as 70 to 30, and in a year or two will change in the direction of online and reach a minimum ratio of 50:50. 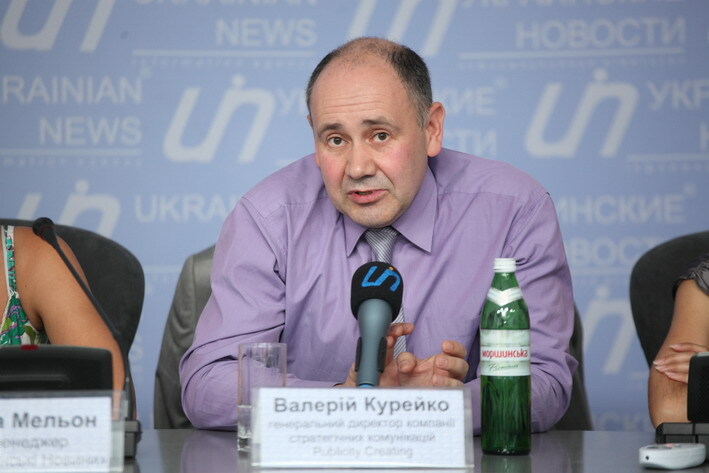 This was stated by Valery Kureyko, CEO of Publicity Creating, during the round table ‘The Ukrainian market of commercial PR: out of the crisis in 2011?’ that was held on the 16th of June at IA, ‘Ukrainian News’. Experts believe that the majority of the Ukrainian companies will follow the integration of offline and online. For example, press conferences and other PR activities will be widely announced and publicized online, taking place with the use of various interactive, and text materials will give way to video content. Ukrainian PR-market is emerging from crisis. Experts predict an increase in PR-budgets of Ukrainian companies. ‘The share of PR in the marketing budget will increase by an average of 20%’ - said Valery Kureyko. He said this during a round table ‘The Ukrainian market of commercial PR: would it be out of the crisis in 2011?’ that held on the 16th of June at IA ‘Ukrainian News’. At the same time, experts predict that the average annual budget of a large company of B2C sector in the next year will reach 150-300 thousand dollars, and the company’s of B2B - from 50 to 150 thousand dollars per year.